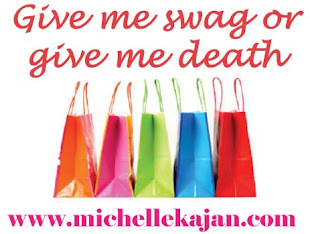 Valentines day is right around the corner and a great excuse to give a sweet presummer gift like a pair of flops. 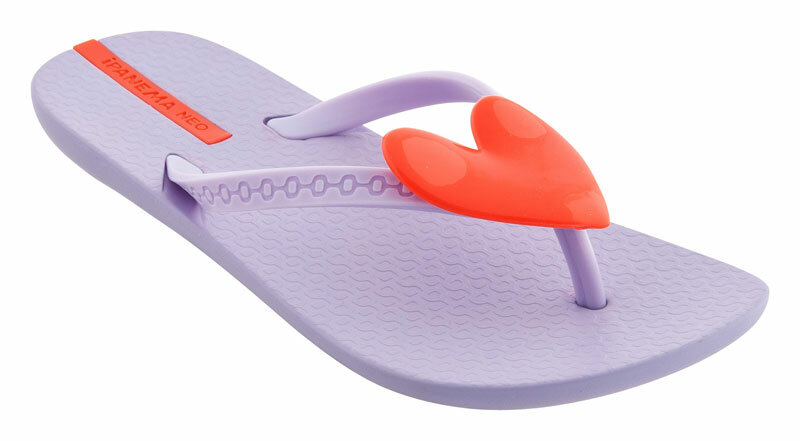 These cute heart flops on mystyle.com's Hot List are right up my alley! 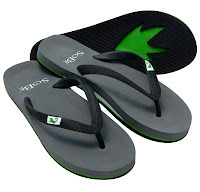 But did you know that you could source custom flip flops for your brands and promotions? You can actually have your logo die cut on the bottom so as your giftee walks along the beach they leave a stamped trail of your logo. Be super cute and do a custom beach bag, pair of flops and logoed towel.